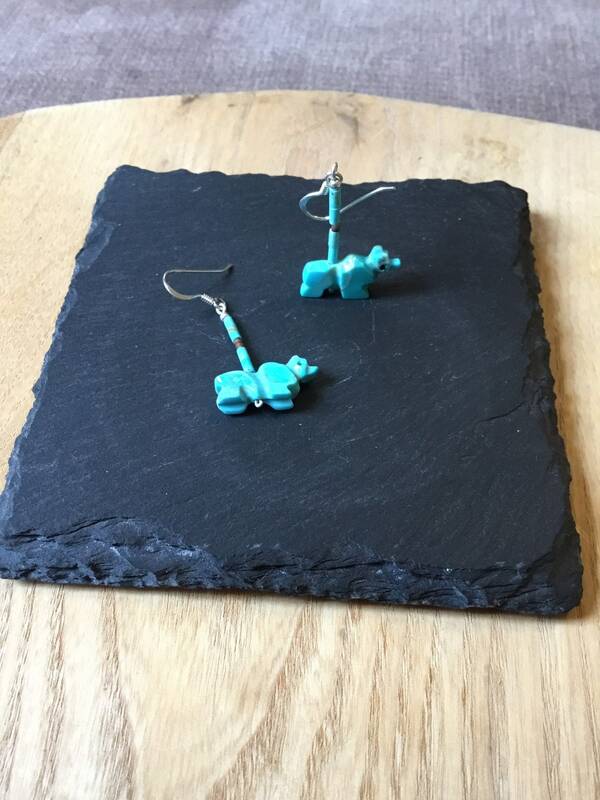 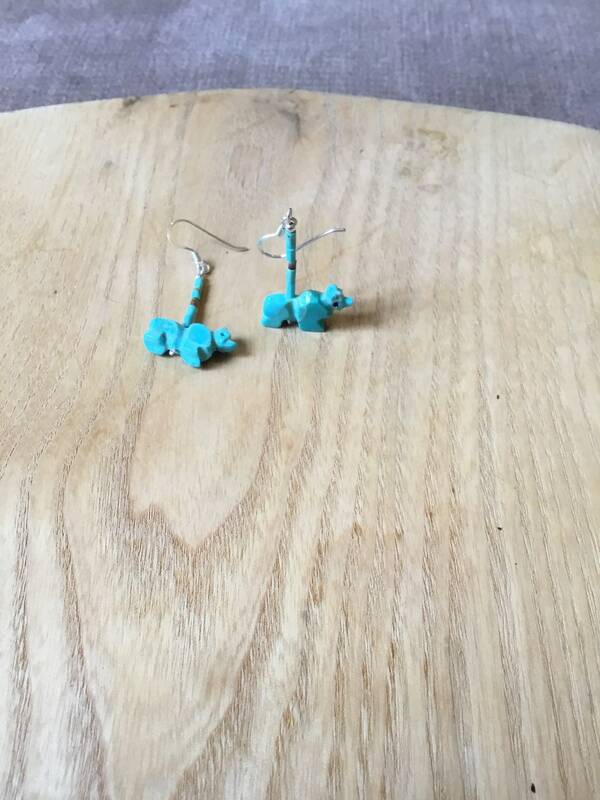 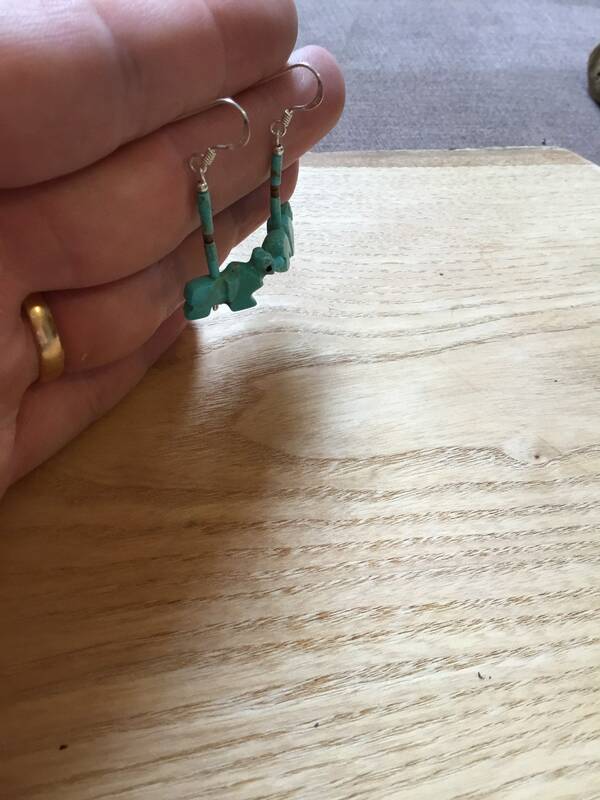 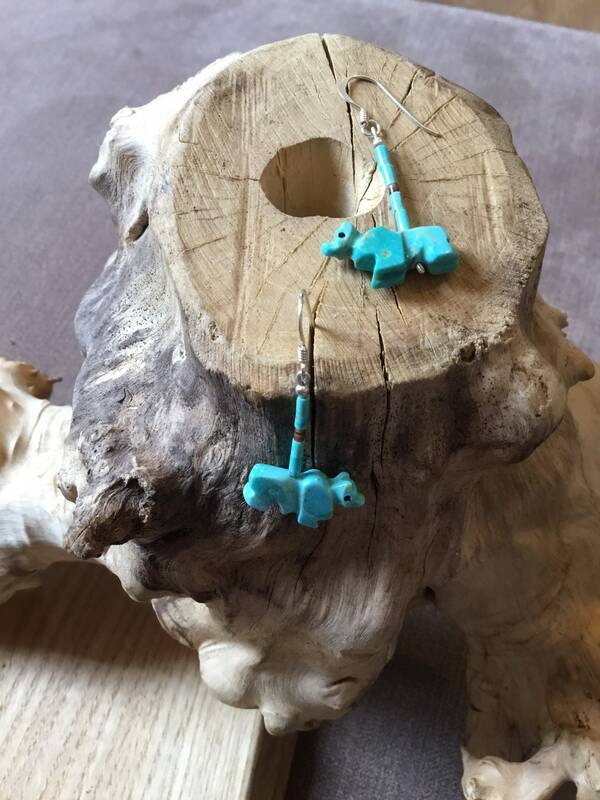 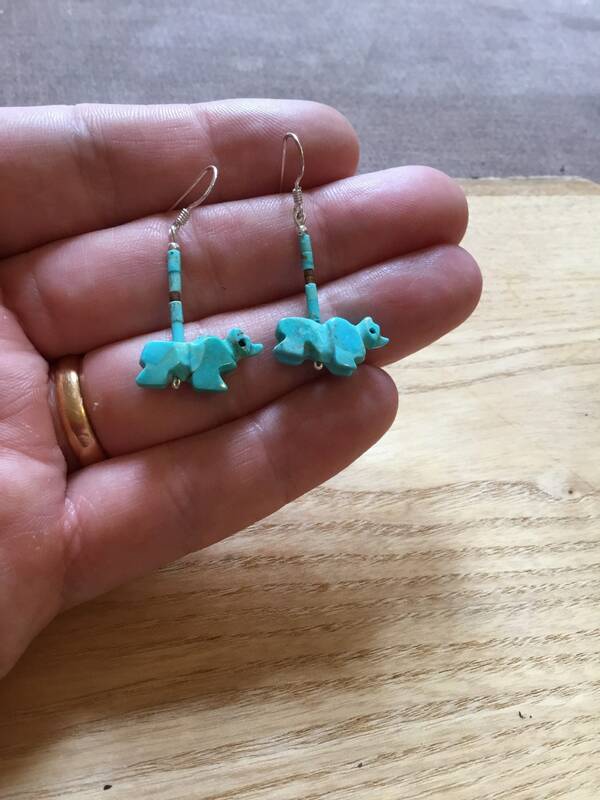 Topped With Turquoise Cylindrical Beads and Sterling Hooks, With a Total Drop of 41 mm. 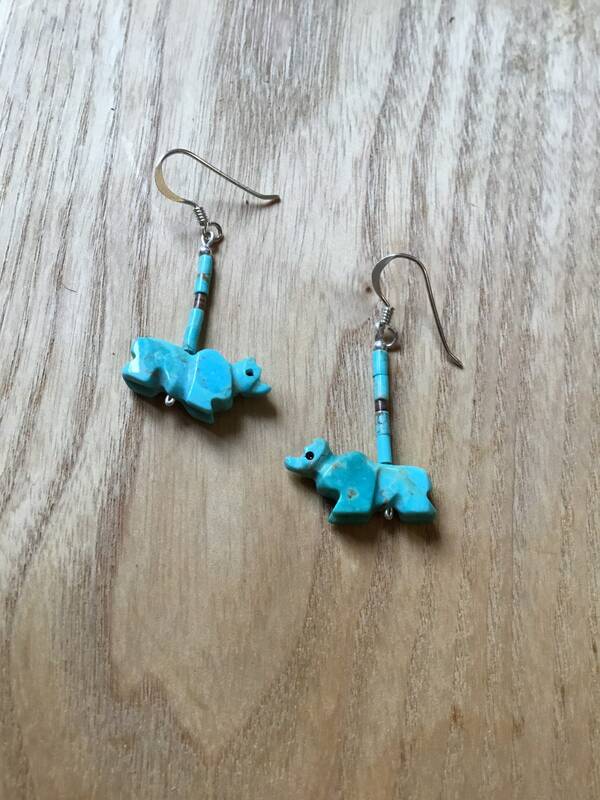 The Bear is a Powerful Healer, Has Great Strength, Power and Self Knowledge. 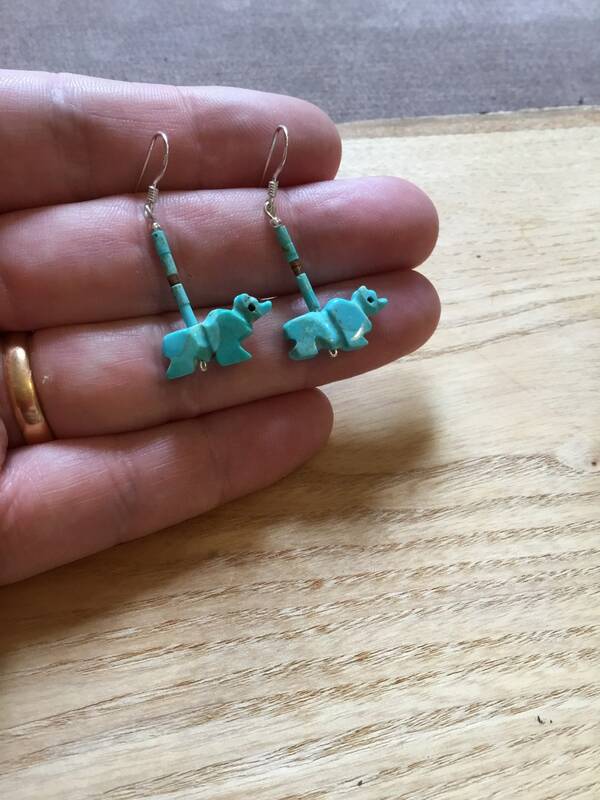 These Would Make A Fantastic Gift or a Wonderful Treat!